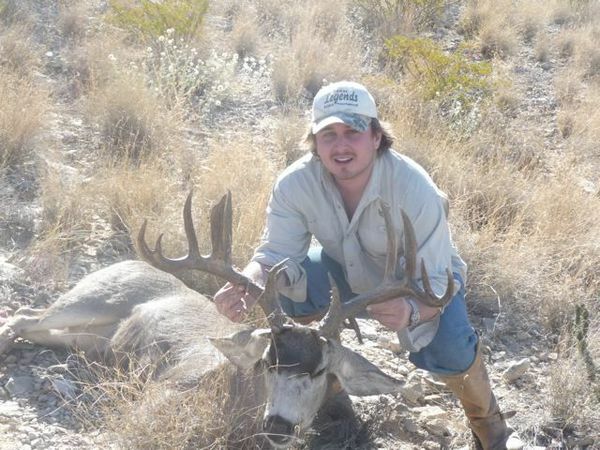 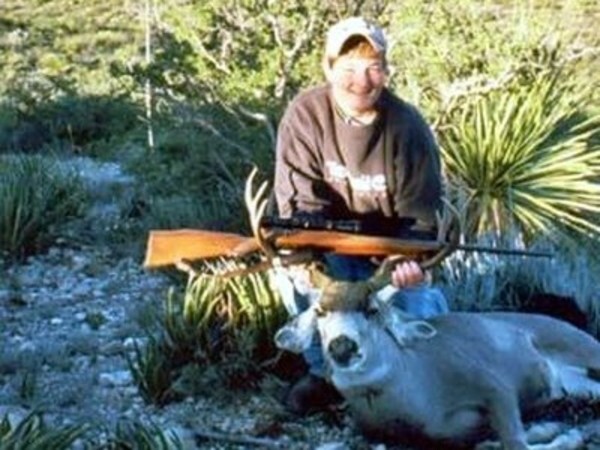 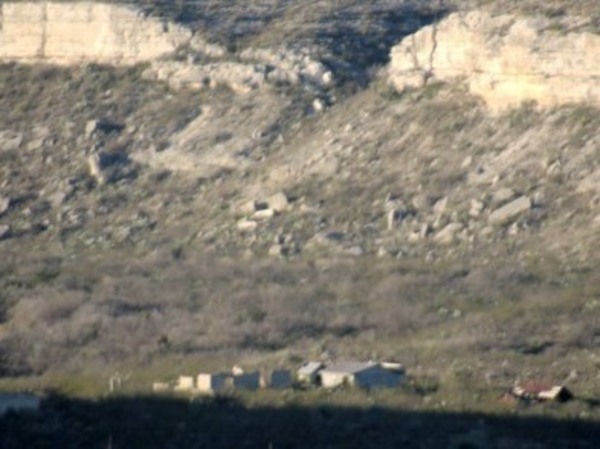 Indian Wells Ranch is located in Terrell and Brewster counties south of Sanderson, Tx. 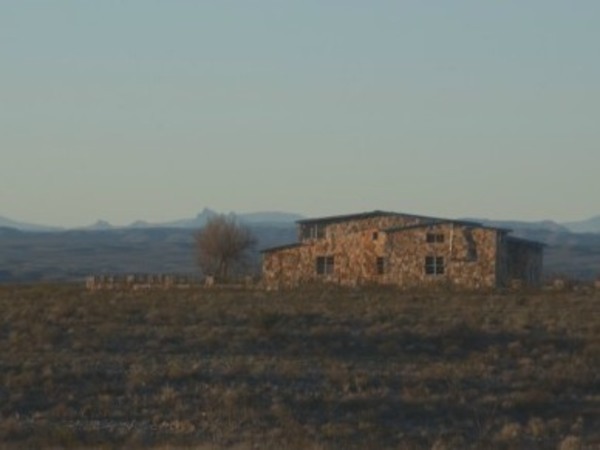 Indian Wells Ranch is located in Terrell and Brewster counties south of Sanderson, Tx. 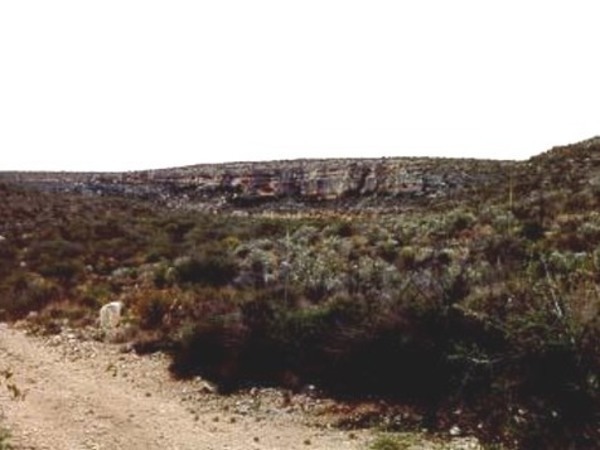 The ranch fronts on Bullis Gap Road, a county maintained road and is 10 mile from US Highway 90. 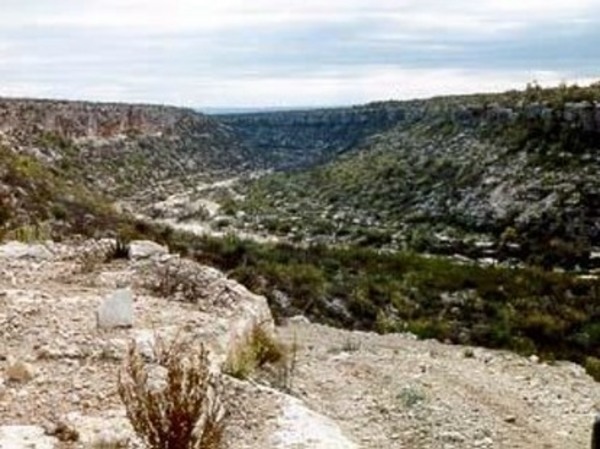 The ranch is bisected by three major canyon systems, Brindle Canyon, Horse Canyon and Maxon Canyon. 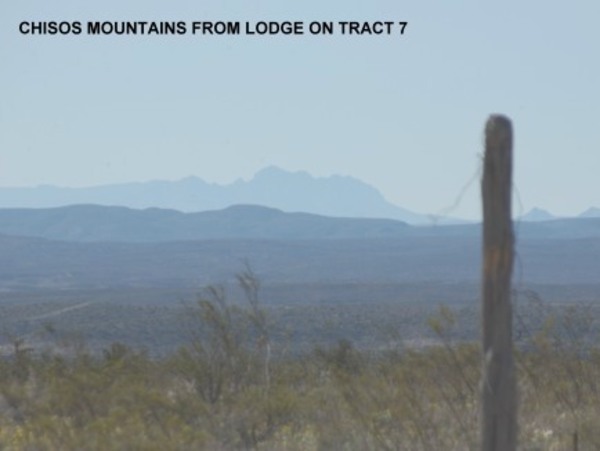 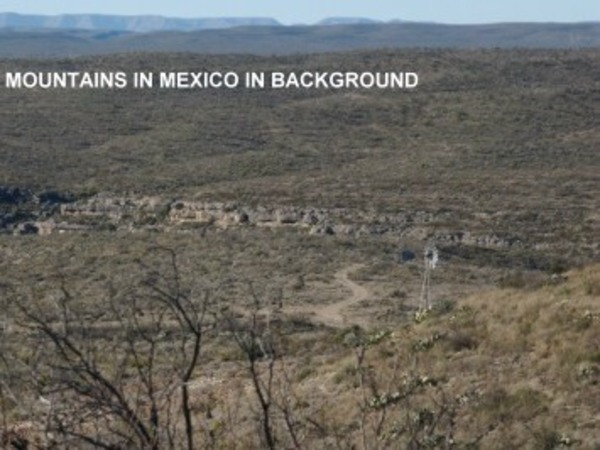 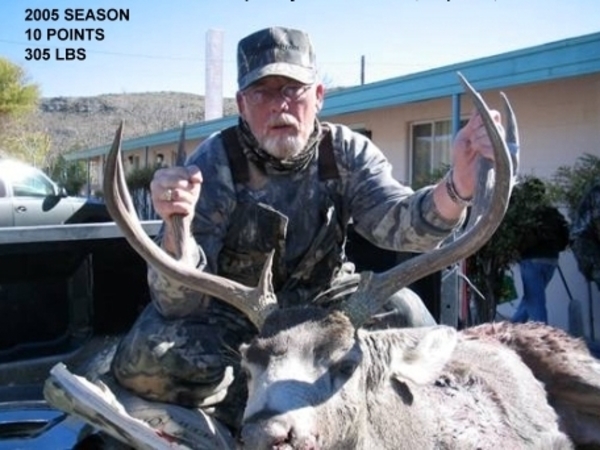 There are majestic views of the Chisos Mountains and the mountains of northern Mexico from all tracts on the ranch. 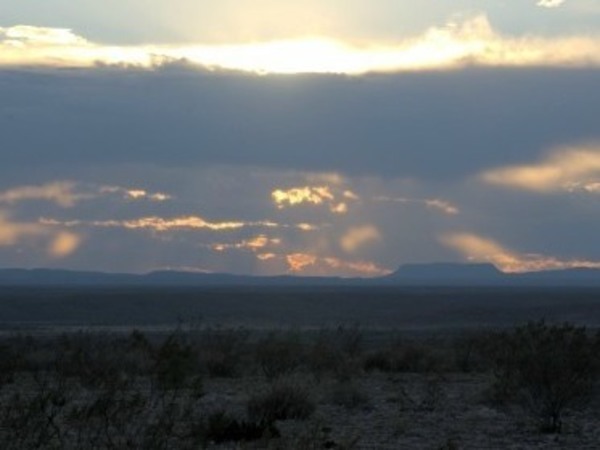 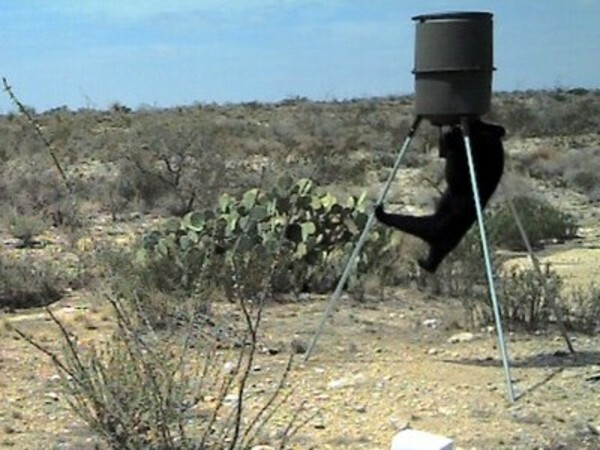 Big Bend National Park is 70 miles east of the ranch as the crow flies. 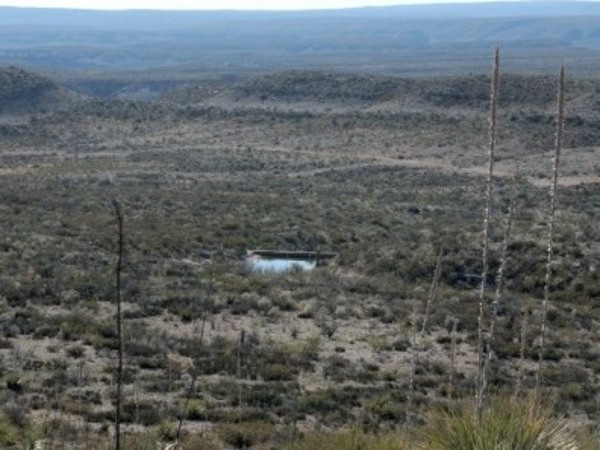 Throughout the ranch you will find the existence of the Indians which used to live in this area, some dating back 4-5000 years ago. 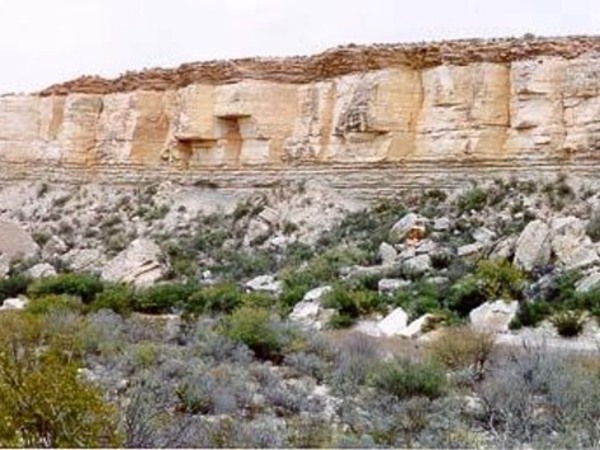 There are numerous caves and rock overhangs in the canyons on the ranch inhabited by these ancient people. 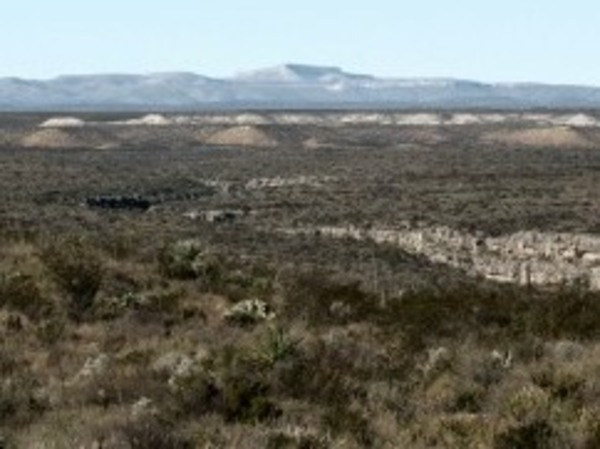 In addition there are numerous campsites and burnt rock middens on the ranch. 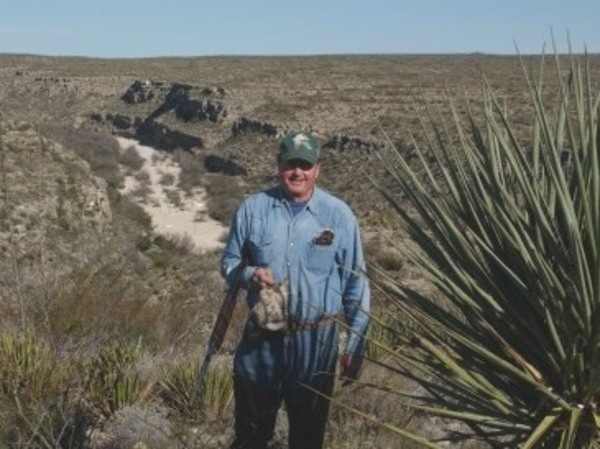 Vegetation on the ranch includes mesquite, sage brush, black brush, catclaw, hackberry, desert willow, native grasses and hundreds of species of cactus. 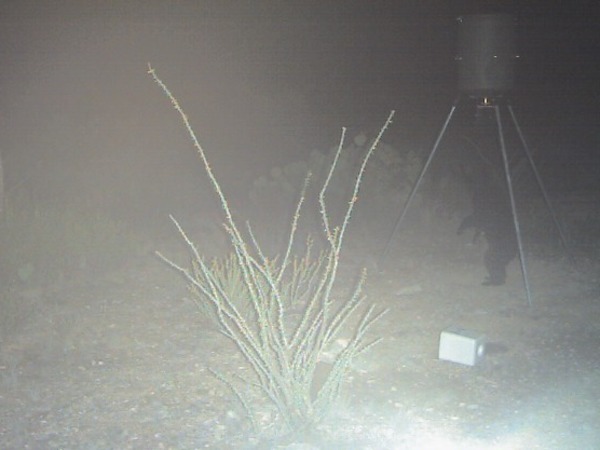 This diverse vegetation supports a large and varied number of wildlife, desert mule deer, javelina, blue quail, morning and whitewing dove, coyote, bobcat, mountain lions, black bear (protected species), fox, jack and cottontail rabbits. 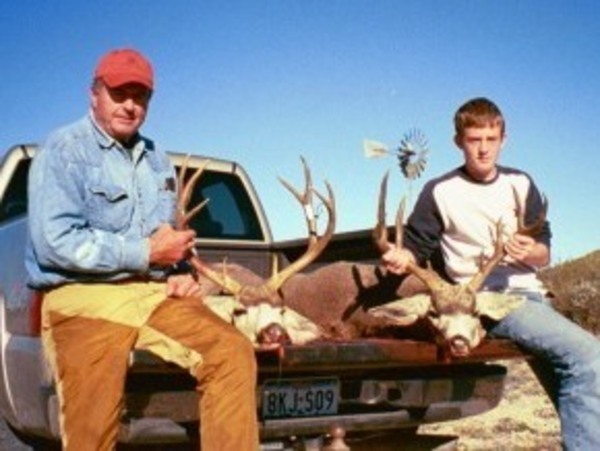 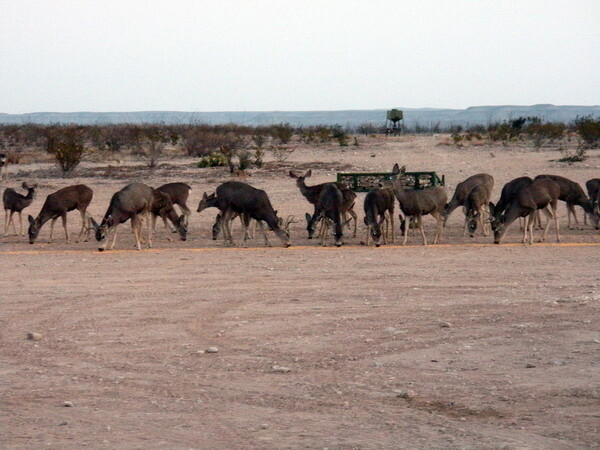 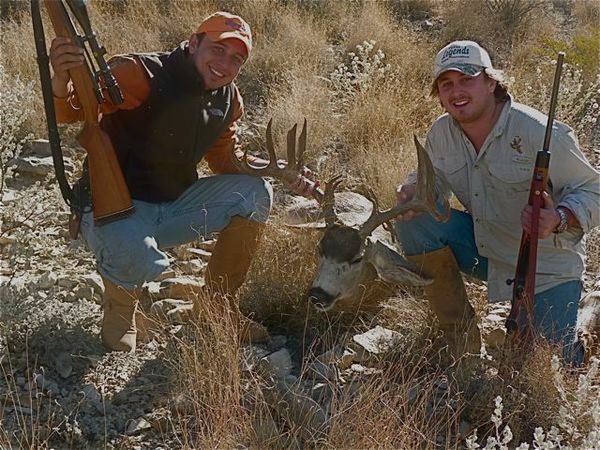 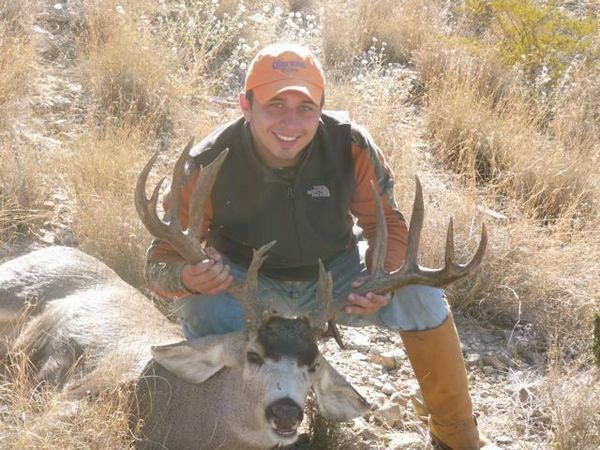 Although this area is primarily mule deer country, whitetail deer have been seen on the ranch. 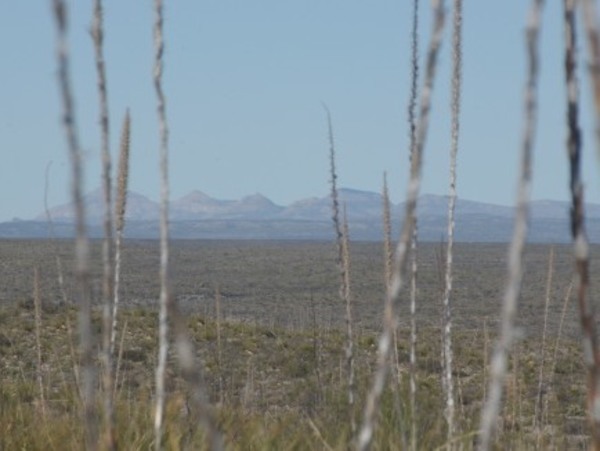 Vegetation on the ranch includes mesquite, sage brush, black brush, catclaw, hackberry, desert willow, native grasses and hundreds of species of cactus.